The Chamber is grateful for the support of its Corporate Sponsors, who through participation in Chamber events, governance, and community initiatives, lead the business community in the creation of a vibrant, healthy, regional economy where businesses and residents thrive. 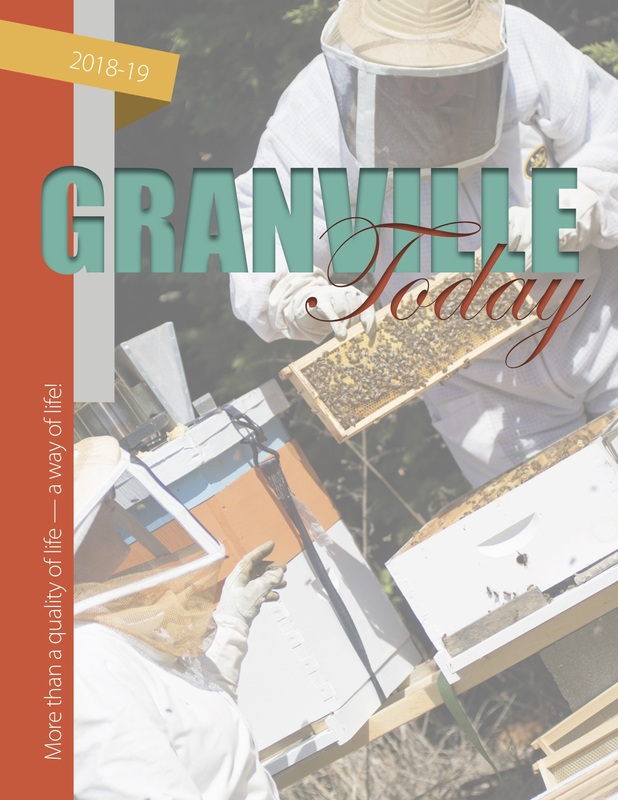 Granville Today, the Chamber’s news magazine is published annually in partnership with The Henderson Daily Dispatch (www.hendersondispatch.com) With a foreword from Chamber President Hal Muetzel, the latest edition of Granville Today includes in-depth stories of the Granville County Beekeepers, Citizen of the Year Award, the new RiceWrap facility, Veterans Life Center, and other great stories from the community. It also includes a handy directory guide to Chamber members and their services. 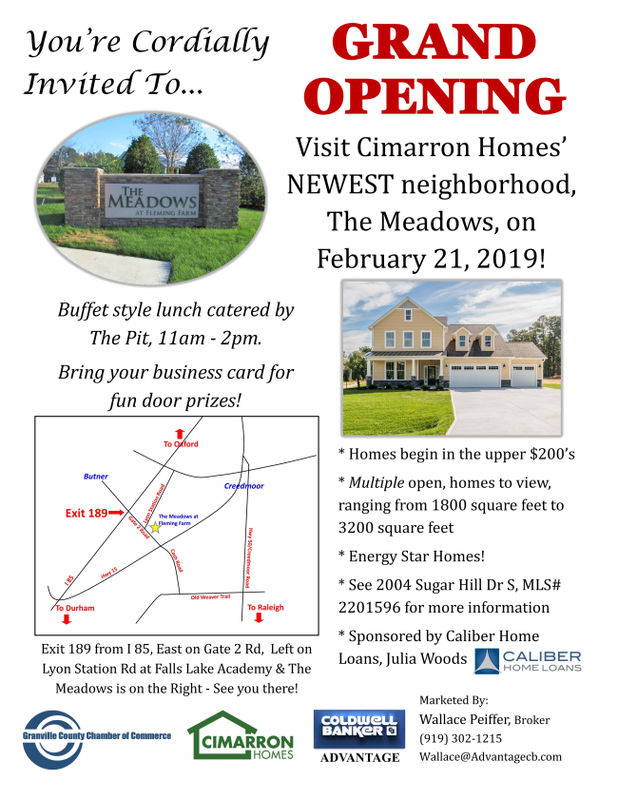 The Chamber publishes a monthly newsletter with a lot of local information. Read/download our latest newsletter and browse older newsletters. Why Should Your Business Join the Granville Chamber Today?